Caernarfon Castle was neglected until the 19th century when the state funded repairs. 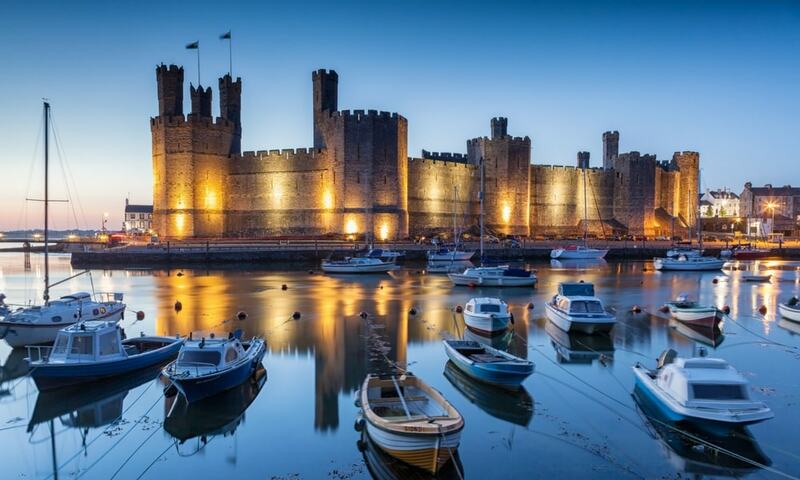 In 1911, Caernarfon Castle was used for the investiture of the Prince of Wales, and again in 1969. It is part of the World Heritage Sites.